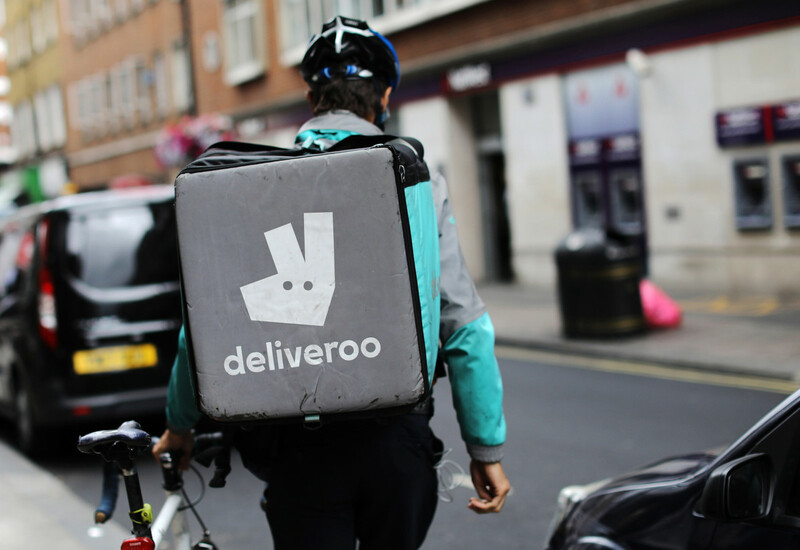 The appearance of Deliveroo in FEJ’s Power List reflects the impact that the rapidly-growing delivery firm, led by Dan Warne in the UK, is having on the foodservice market. 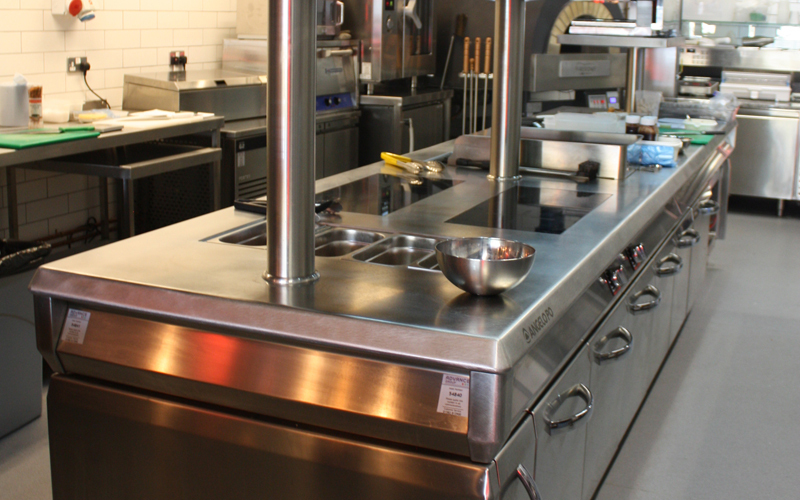 Its service has opened up sales opportunities for the major restaurant chains where they didn’t previously exist. 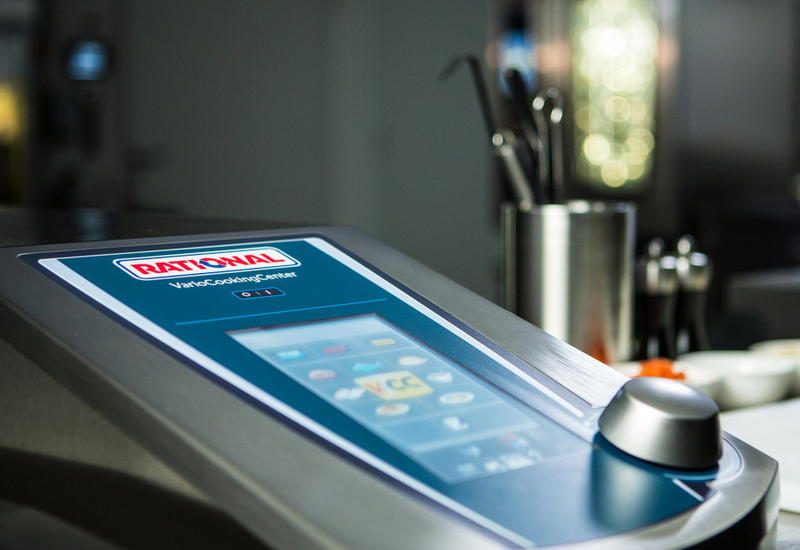 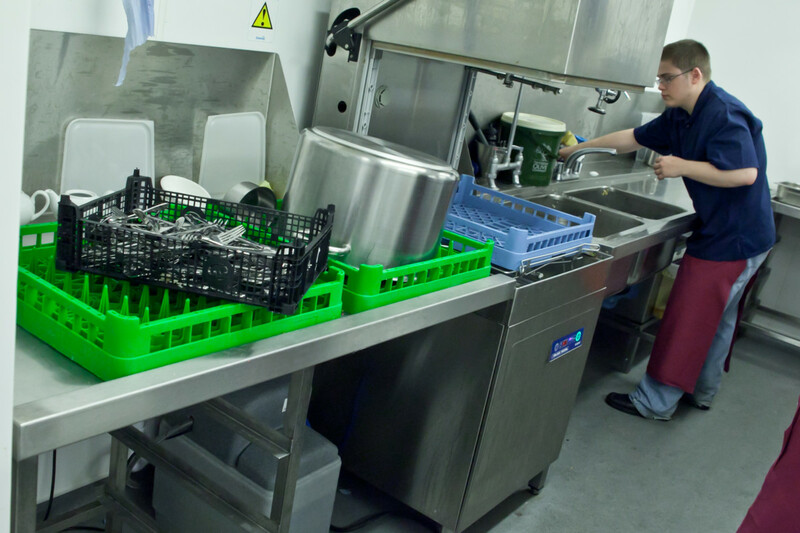 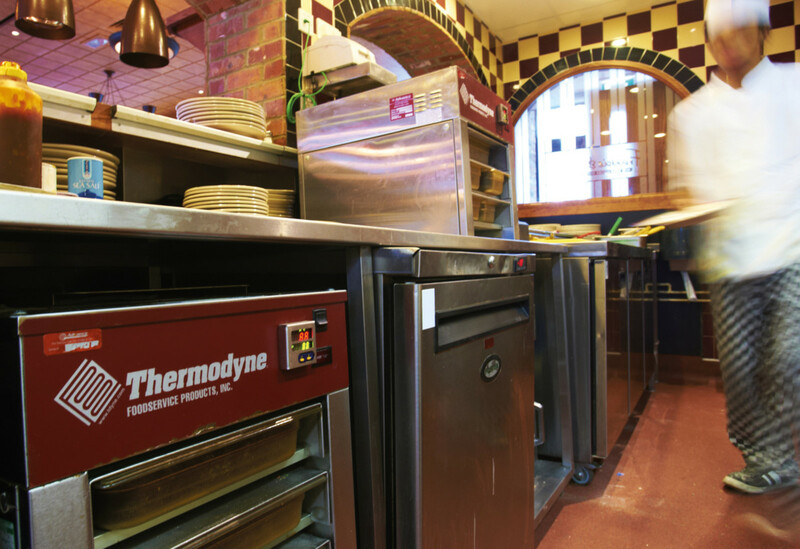 Consequently, many of the top restaurant brands have modified their kitchens to accommodate this trend, even creating separate service and production areas within their kitchens to exclusively process delivery orders. 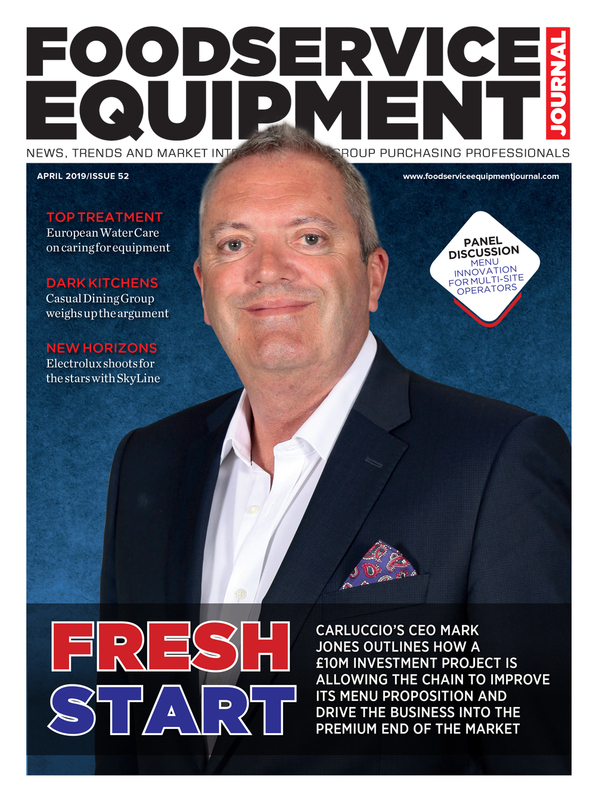 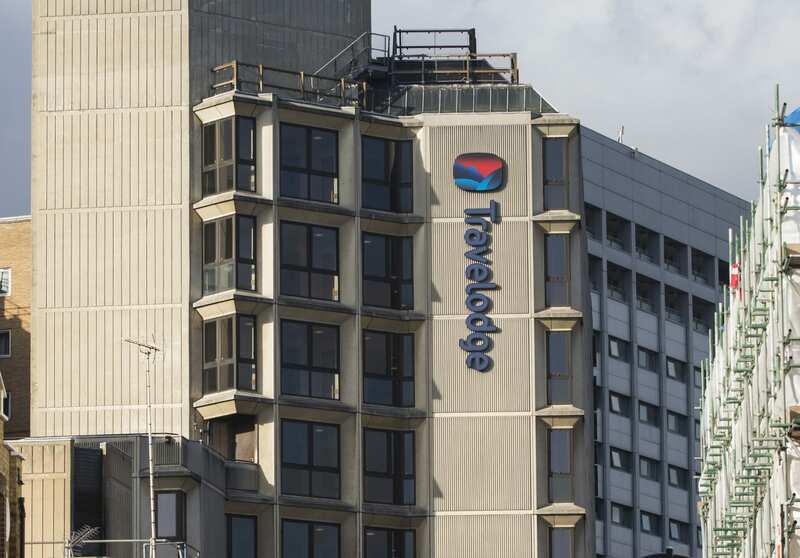 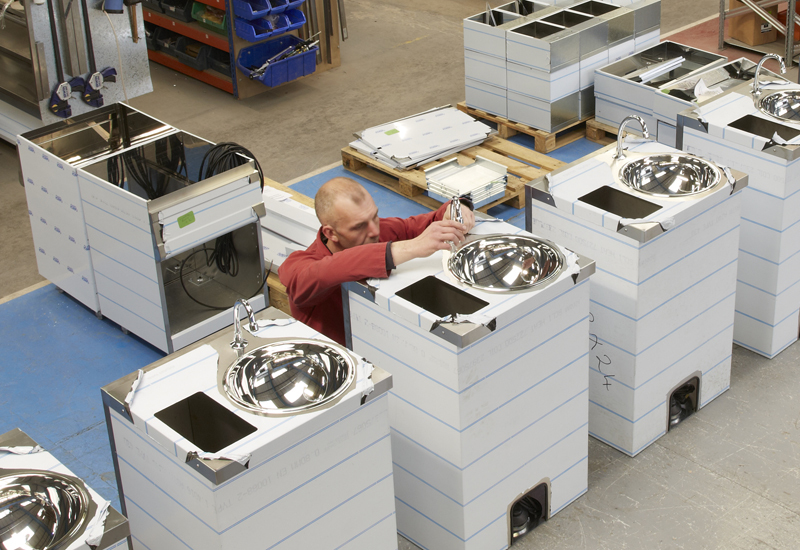 The company is a significant investor in commercial catering equipment itself thanks to its ‘Deliveroo Edition’ strategy, based around the concept of ‘dark kitchens’ where food is produced without the need for a physical restaurant. 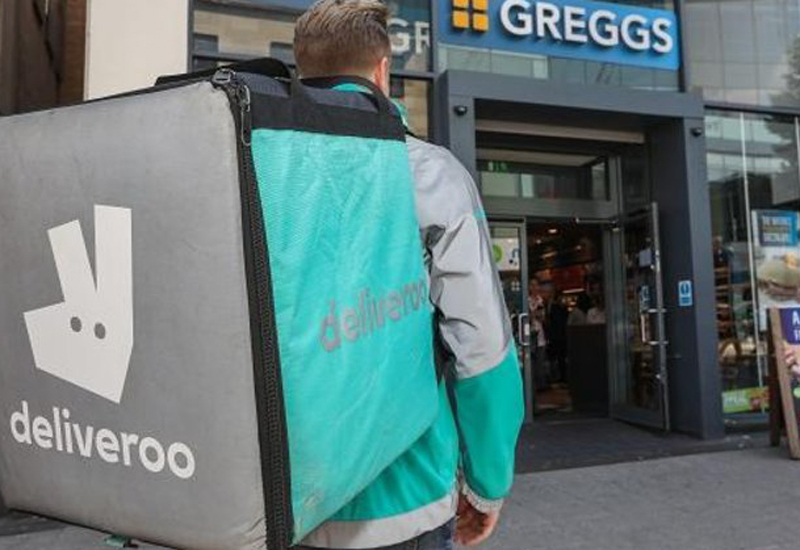 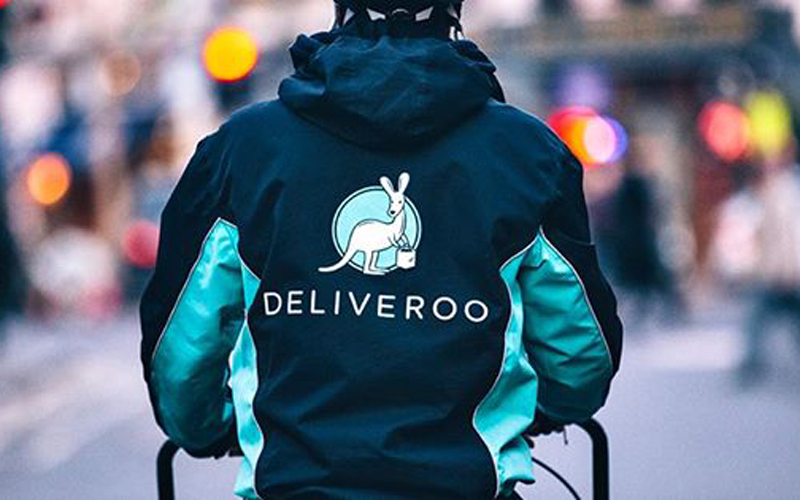 Deliveroo is planning as many as 30 of these in the UK, with company bosses labelling it the most significant development since the business was founded. 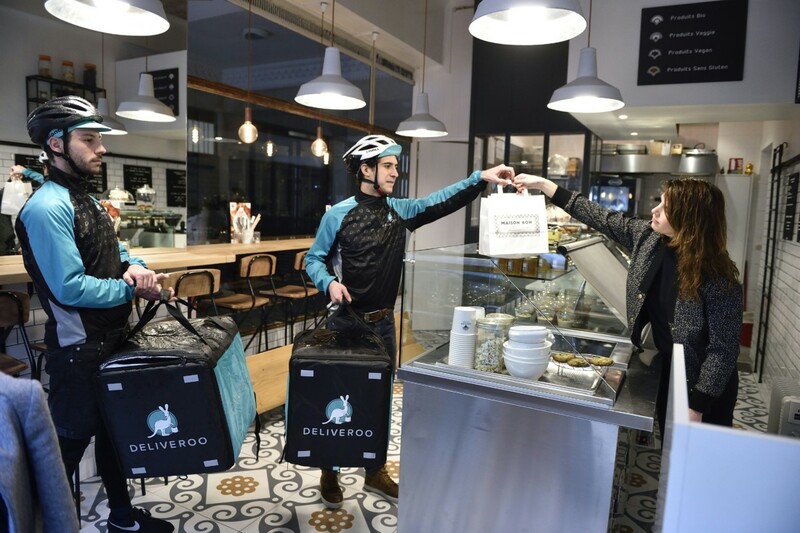 Deliveroo provides all the infrastructure for the kitchens, as well as the equipment inside them, while restaurant partners manage the menus and staff. 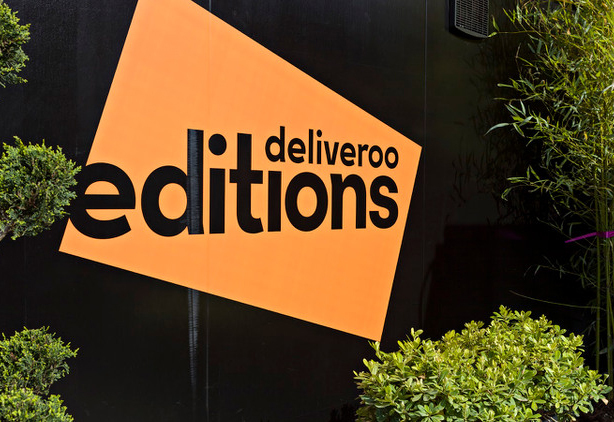 Under Dan’s stewardship, Deliveroo is aiming to roll out Deliveroo Edition to 10 UK cities following the successful trial of the venture under the ‘RooBox’ name in London.